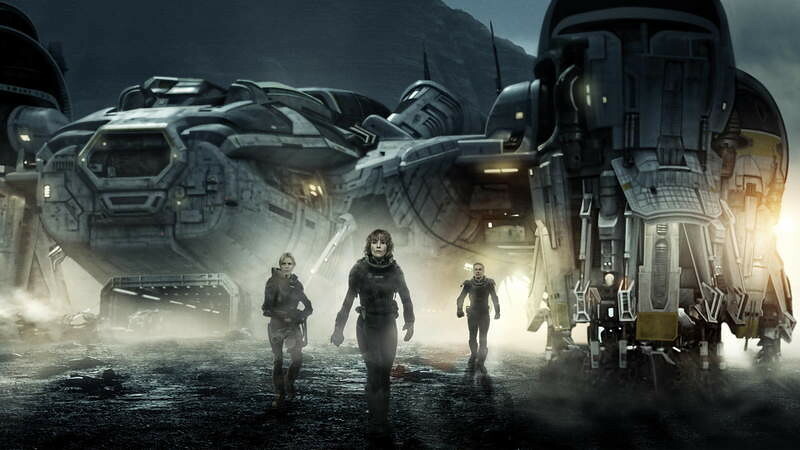 The 2012 film from Ridley Scott, a prequel to the brilliant Alien series, has great outdoor settings and -what a coincidence- this website has been to most of them. 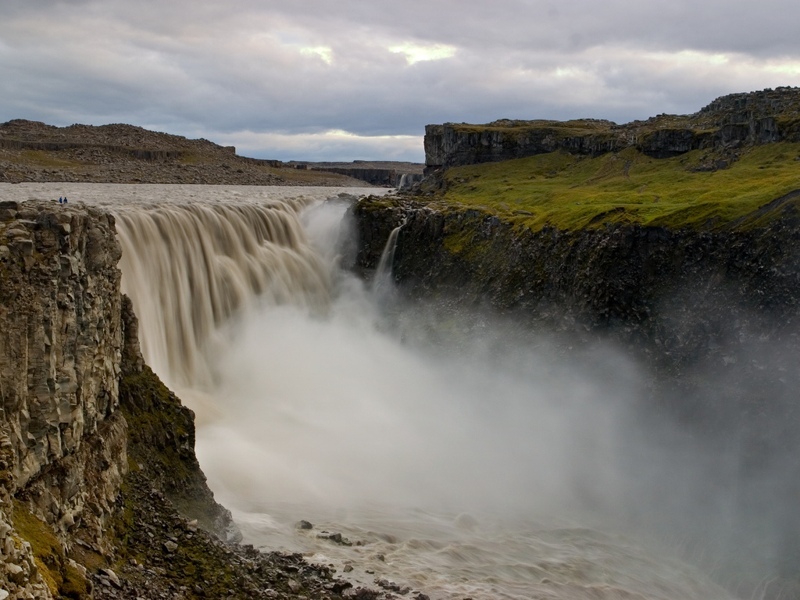 So thanks to a few screen captions, we can have a look at how these places have been transformed into the dark, atmospheric scenes where Prometheus takes place. For once, instead of suffering like Lieutenant Ripley, running through suffocating and claustrophobic corridors full of alien slime, this time some of the new candidates getting facehugged onboard the lucky spacecraft will also get the chance to burst in the open air. 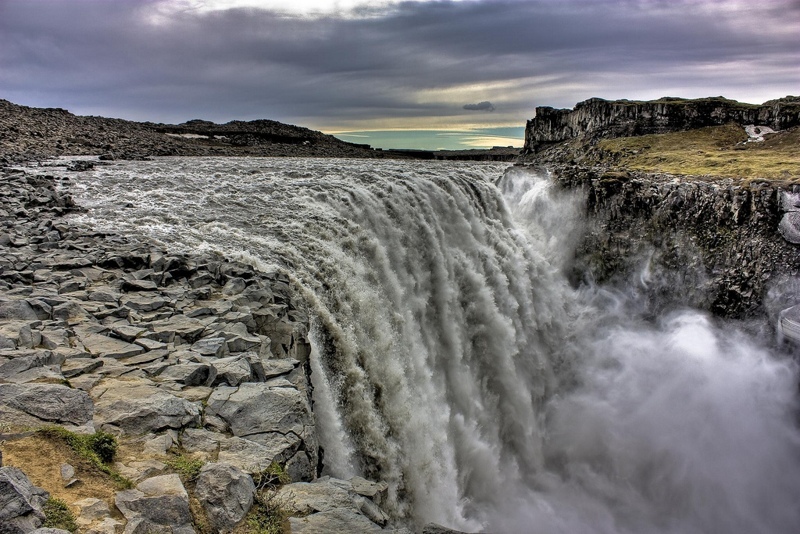 The opening scene is located at the Dettifoss Waterfall in Iceland. 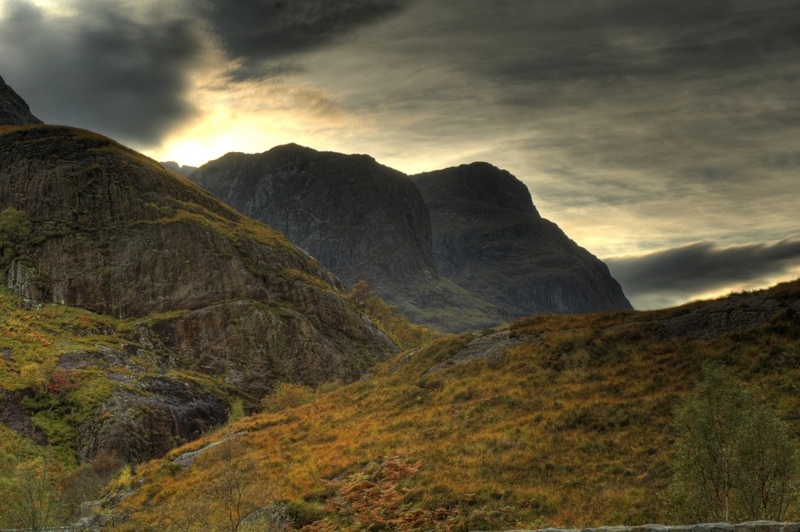 Add a flying saucer, and it does the job. 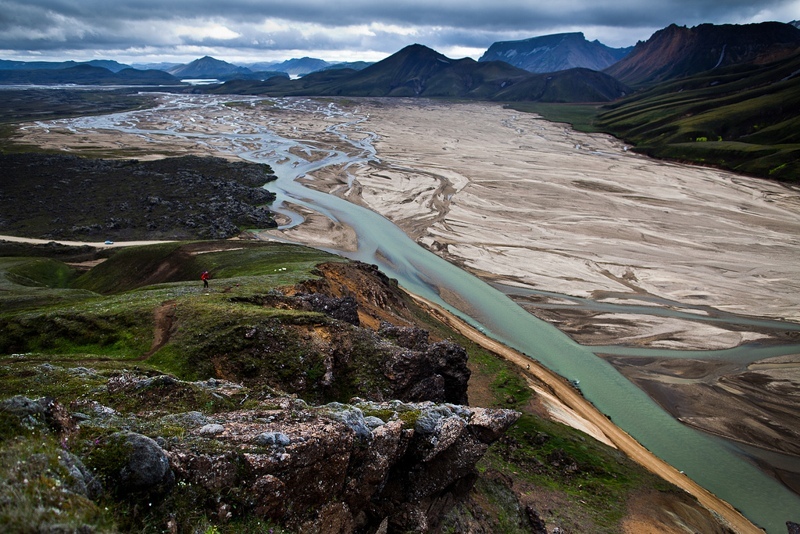 Just before getting to the waterfall, the camera flies you over the Krossá river, in Landmannalaugar. 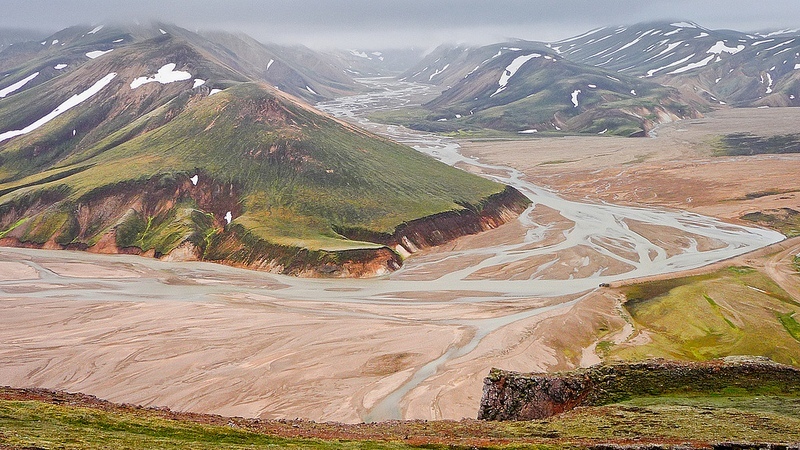 Find out more about Landmannalaugar here. 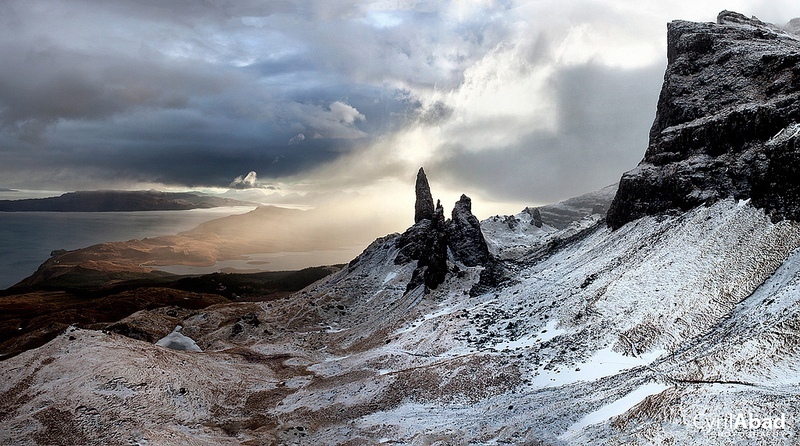 The Old Man of Storr in Scotland is the perfect setting for some archaeological discoveries. 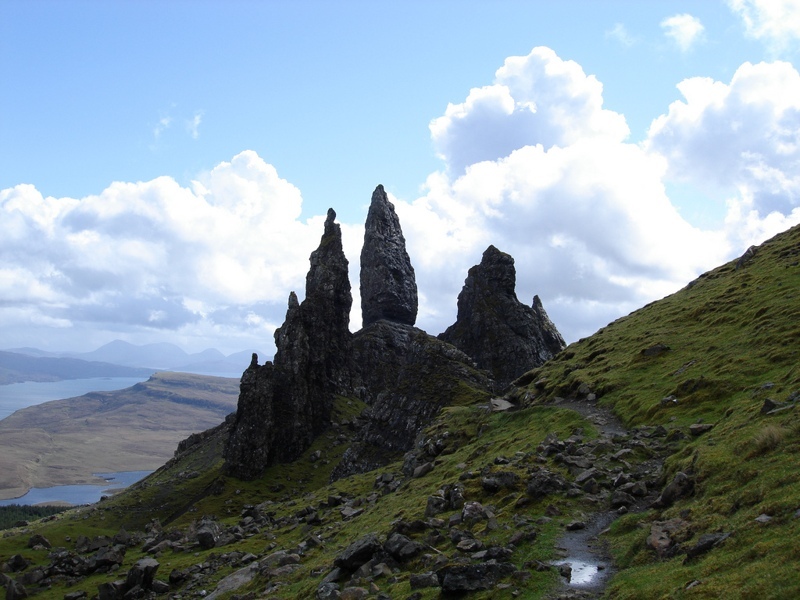 Find out more about the amazing Isle of Skye here. 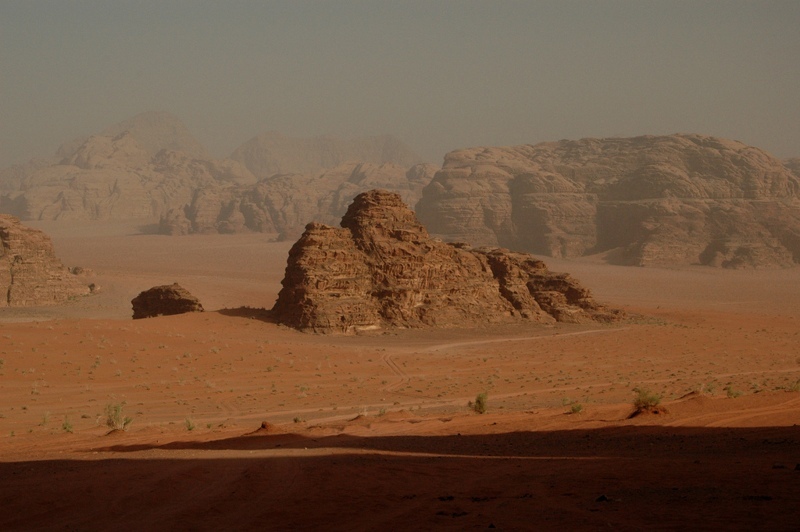 The sight of the steep mountains in Wadi Rum, Jordan, provides the background for a large part of the movie. 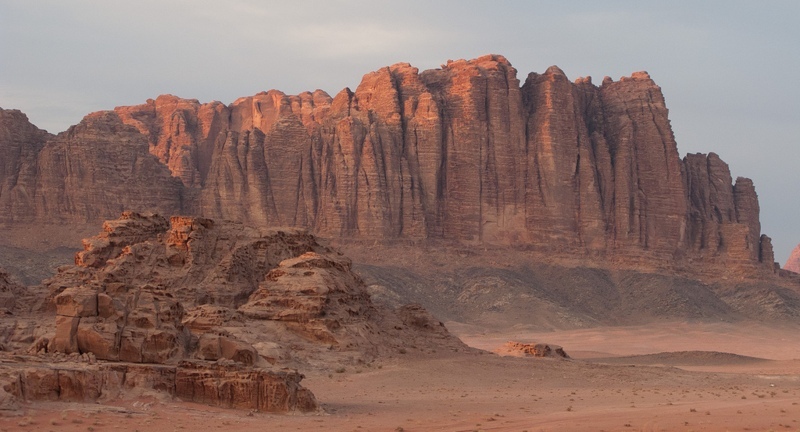 The last Transformers movie was also shot here, but I'm not brave enough to watch that one. 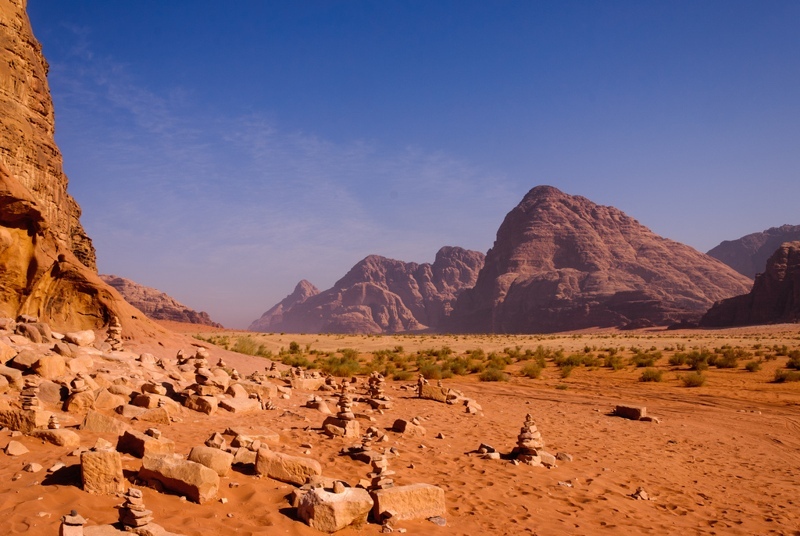 Find out more about the valley of Wadi Rum here. In the end, the butler did it.